Thank you, everyone, so much for the wonderful two weeks of hairstyles and great people all on four sims. We truly appreciate the efforts of all and we are so pleased with the amount raised for Wigs for Kids. L$3,159,367 total donations by Hair Creators, we are so grateful for their efforts each and every year. L$315,301 donated to kiosks, Bandana purchases and Hair Fair Hare sales thank you to all that contributed for those. 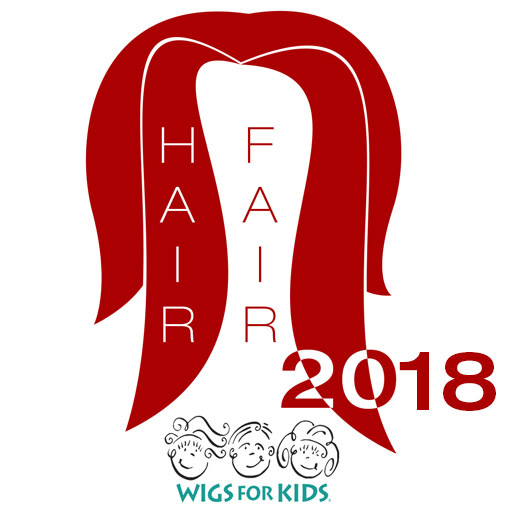 We will get the amount to Wigs for Kids as soon as possible and keep you posted on that. Thank you again so much everyone that participated, visited and let people know about this event. Hair Fair Second Life Blog at WordPress.com.